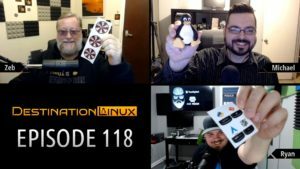 What’s your biggest mistake in Linux that caused major system issues? 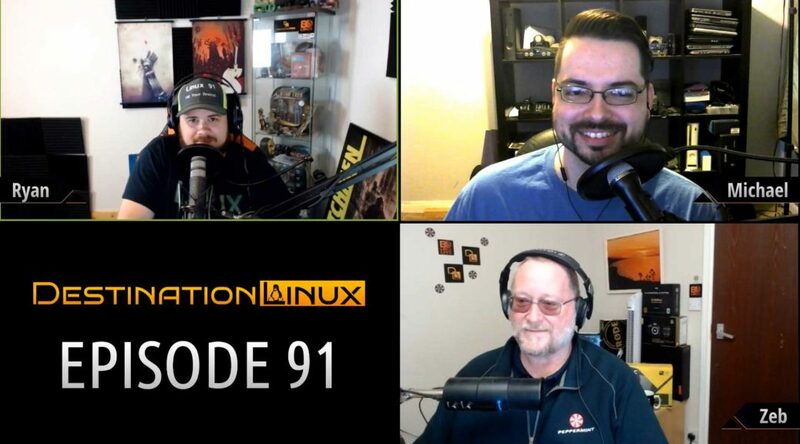 Liam from GamingonLinux.com joins us this week for Linux Gaming news! xdotool – This tool lets you simulate keyboard input and mouse activity, move and resize windows, etc. It does this using X11’s XTEST extension and other Xlib functions. We received a couple e-mails from our listeners on additional options from our Catfish and Find tip.